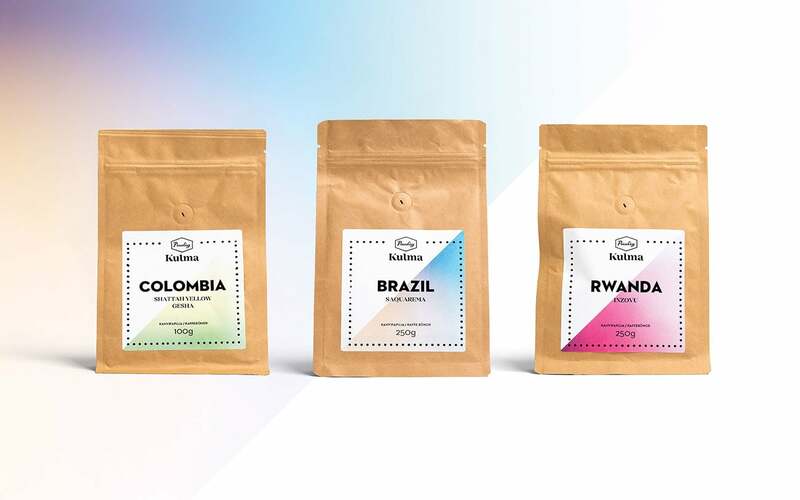 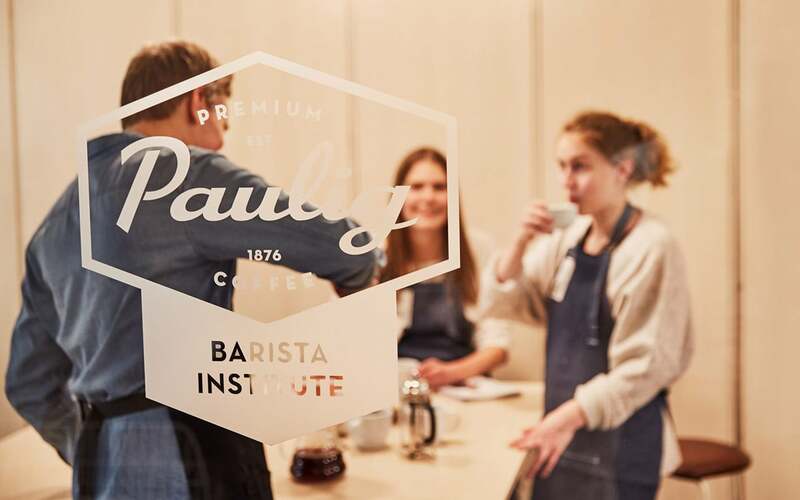 Bond created a complete customer experience based around coffee for Paulig, the leading coffee brand in the Nordics. 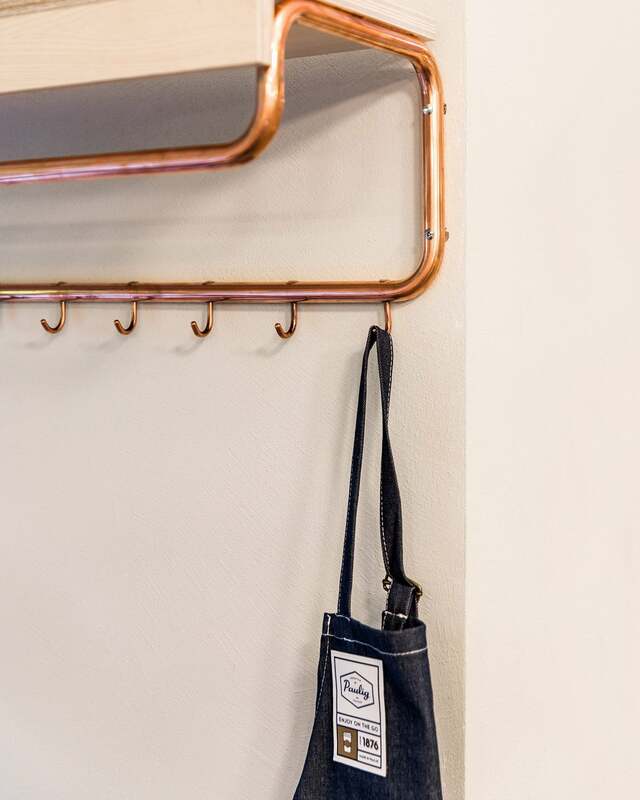 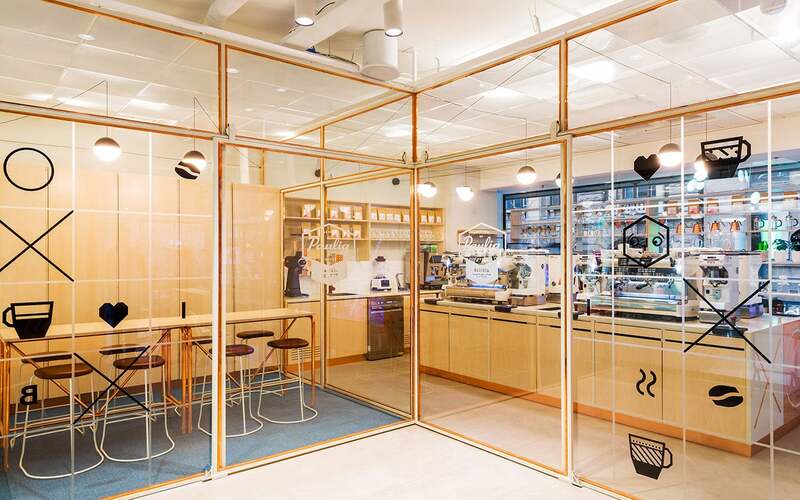 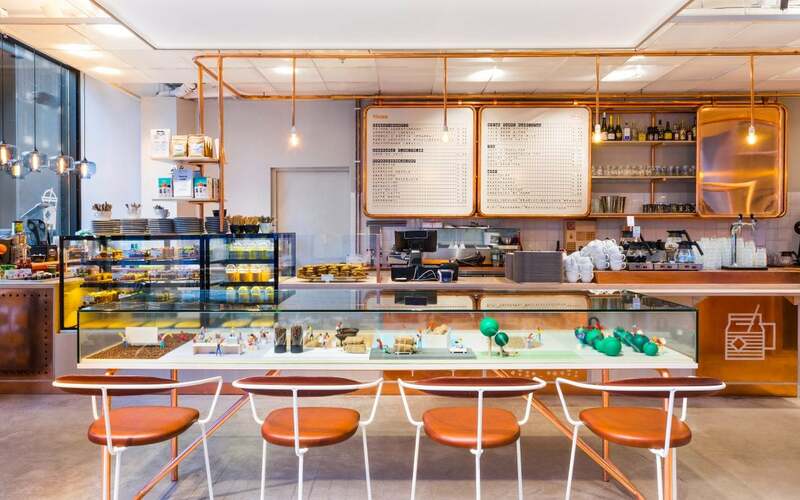 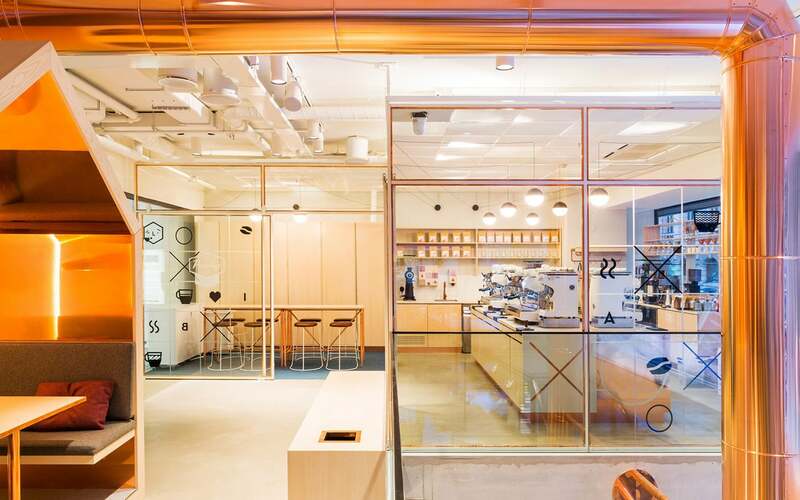 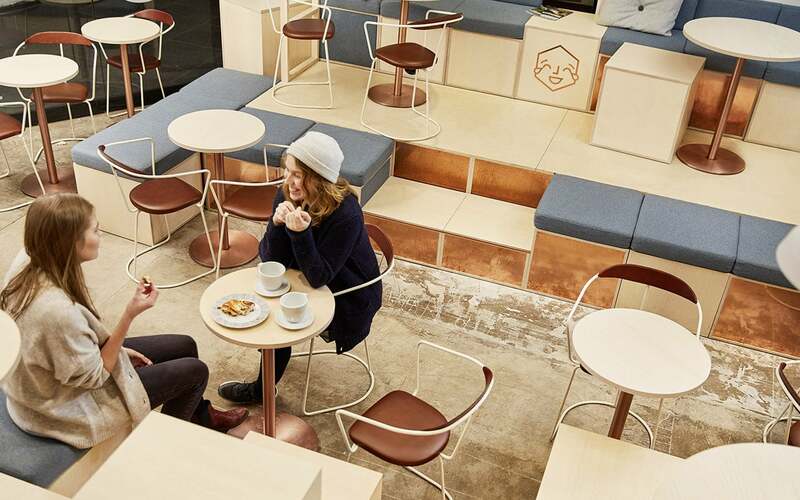 Paulig Kulma hosts a café, a coffee roastery and a Barista Institute. 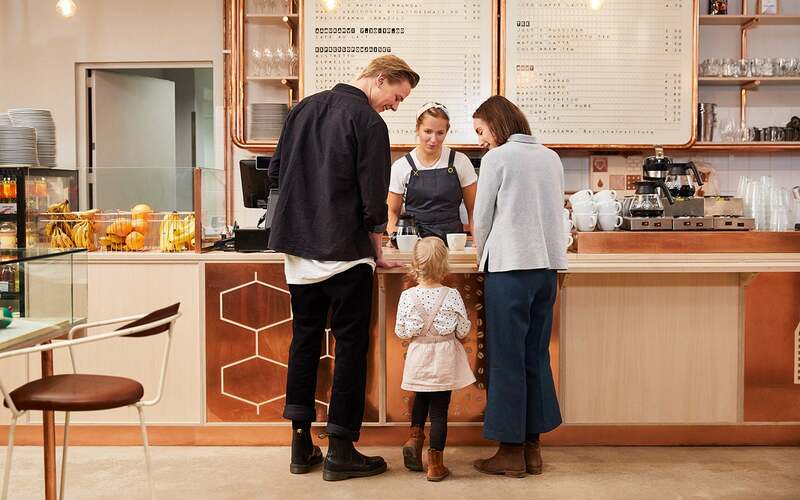 The fresh and diverse urban place is designed for different customer groups and needs throughout the day. 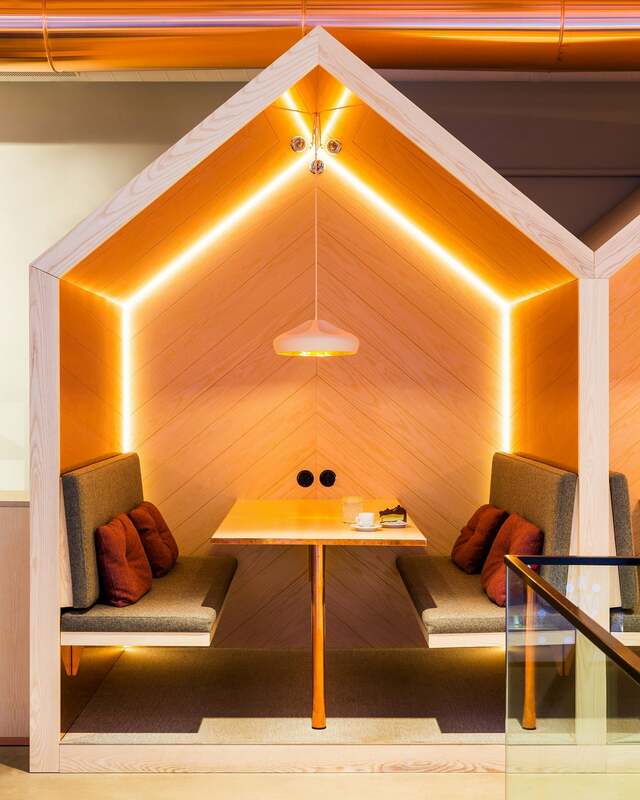 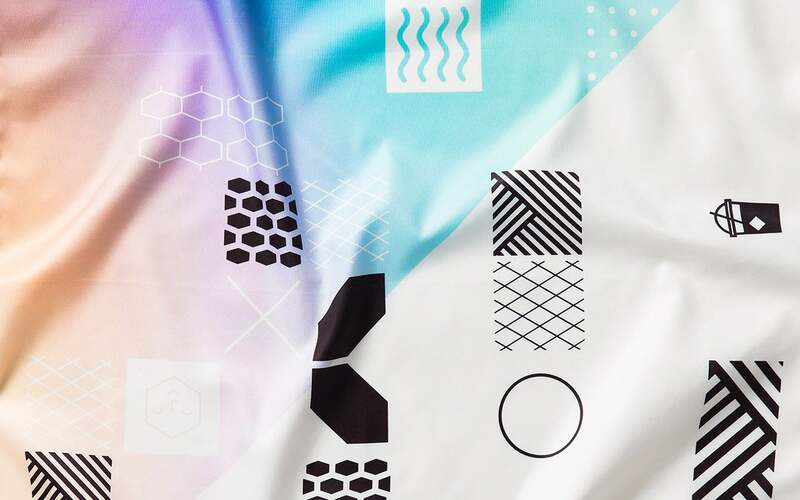 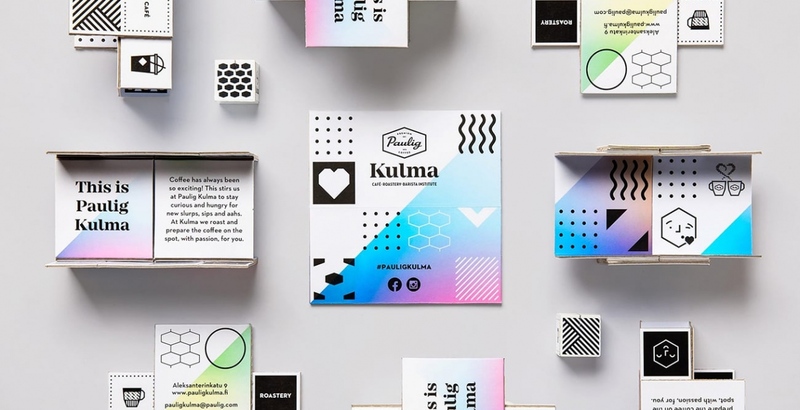 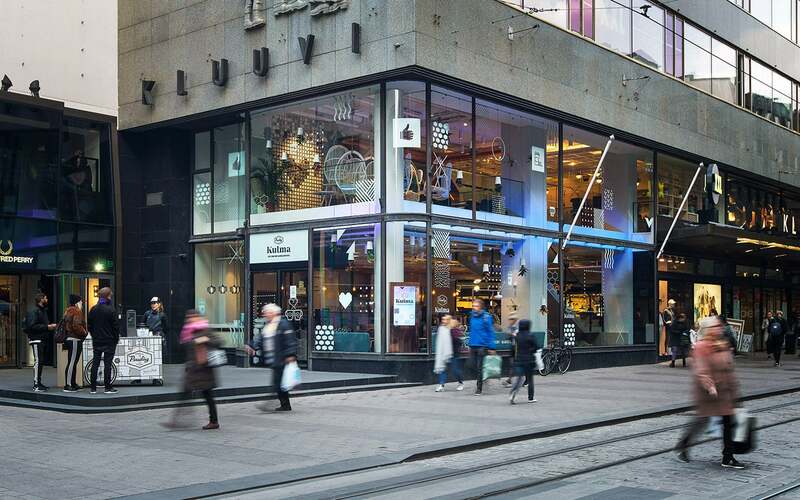 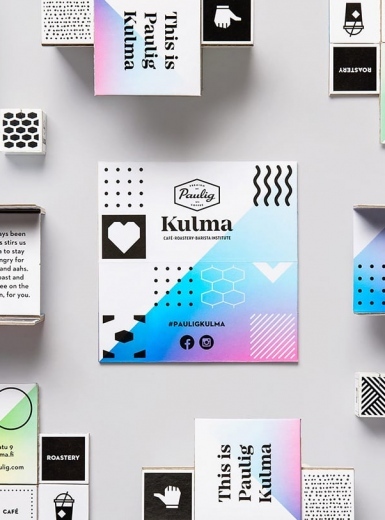 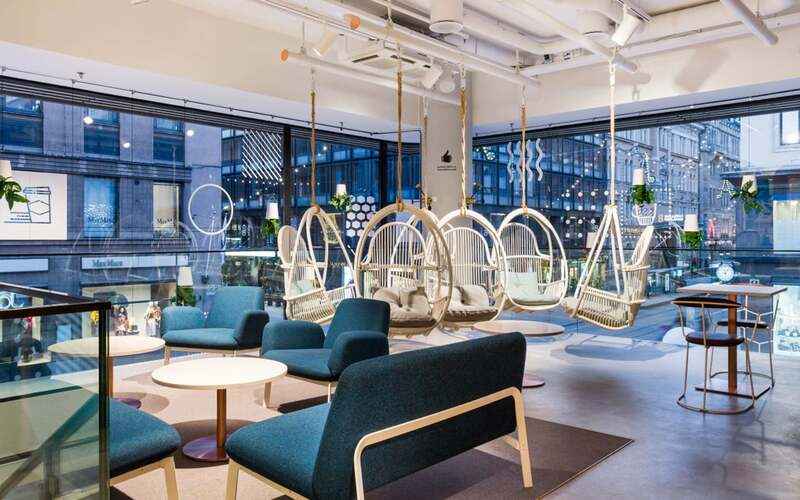 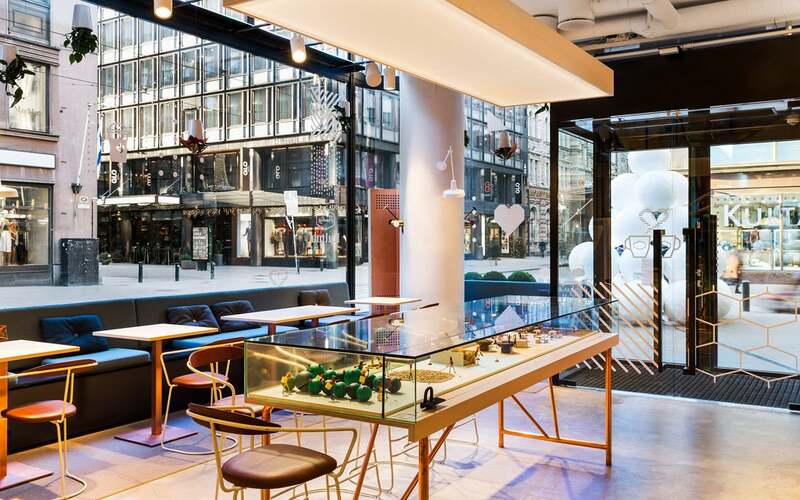 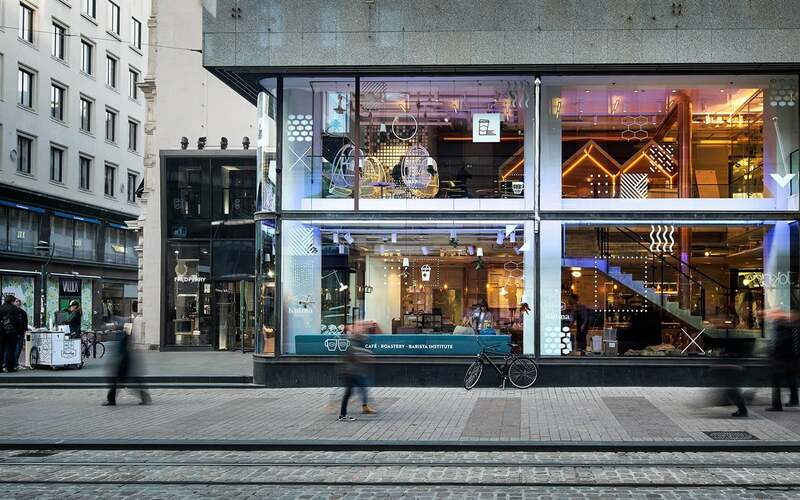 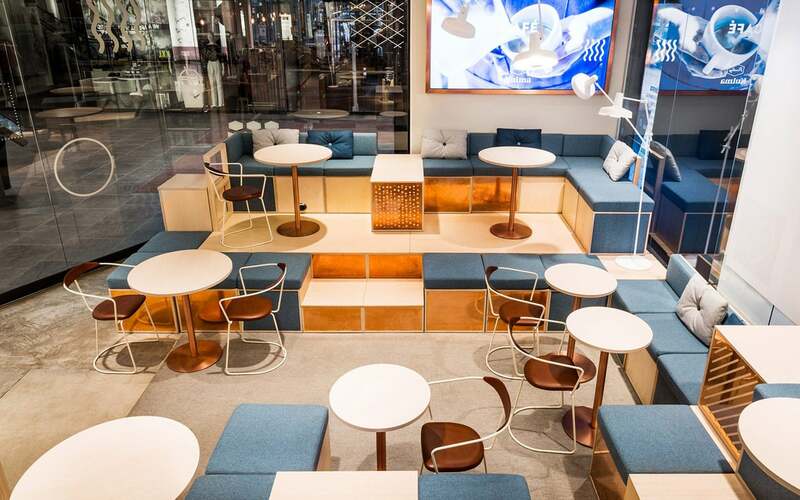 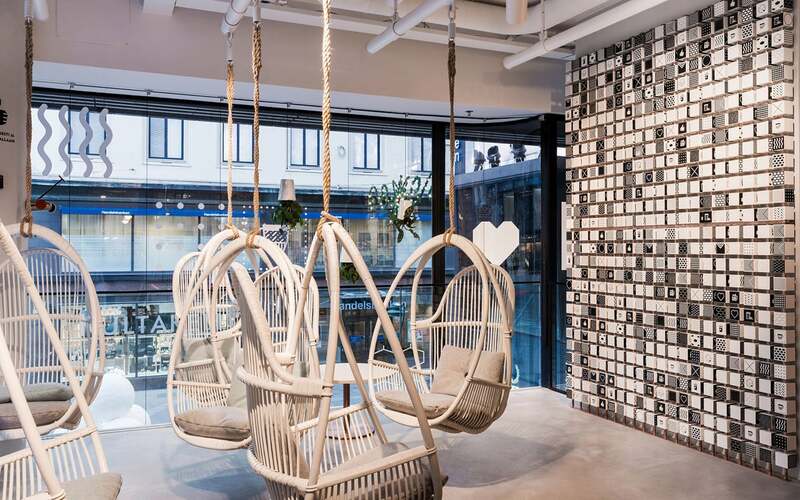 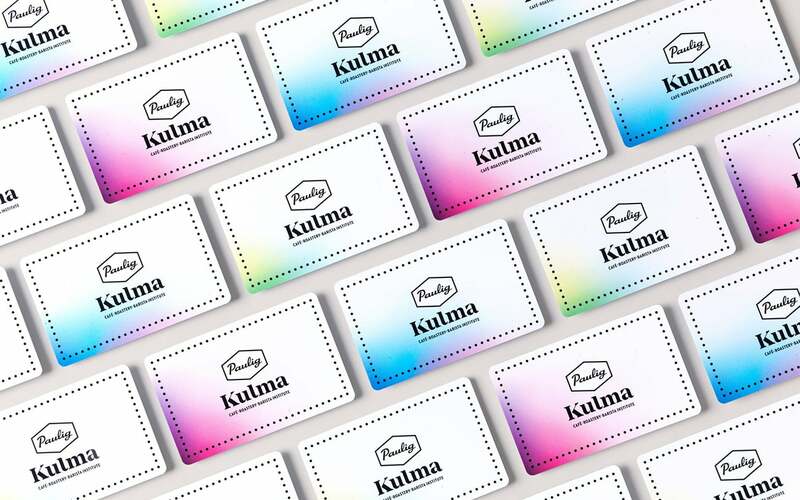 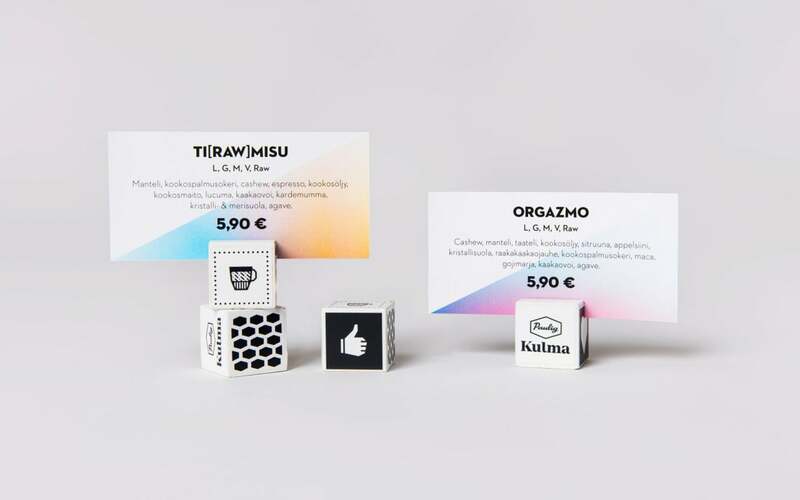 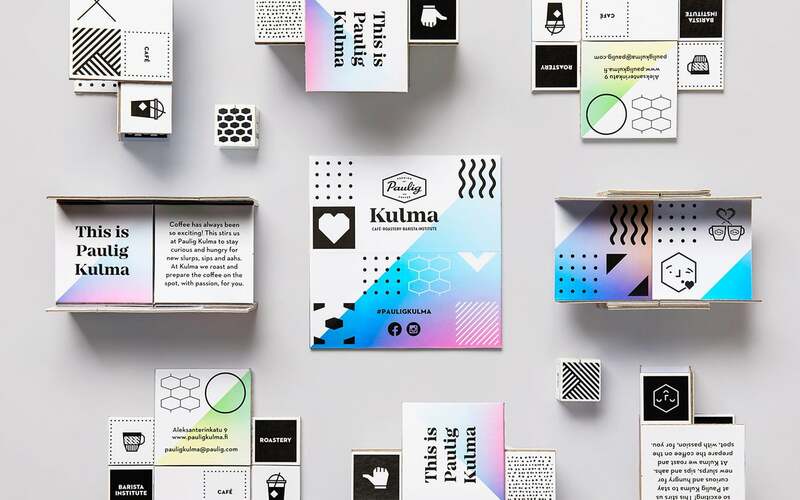 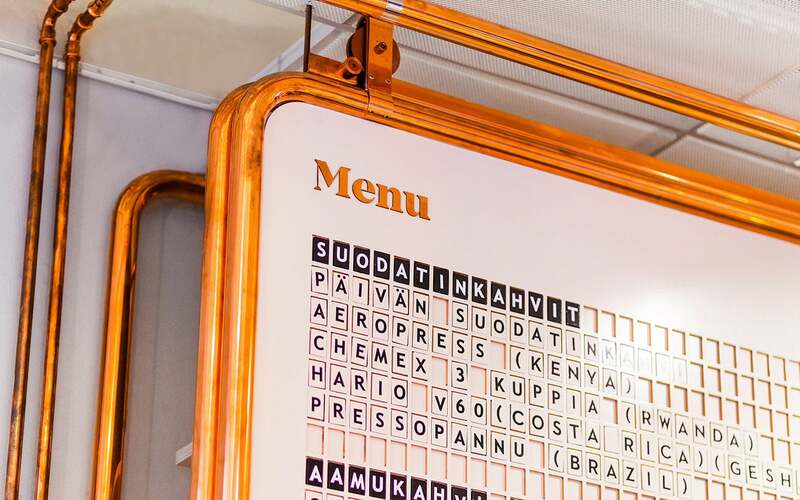 Paulig Kulma shows the familiar brand in new light and brings it alive in the middle of Helsinki.